There's nothing worse than sacrificing a balmy summer evening to sit inside a stuffy cinema. 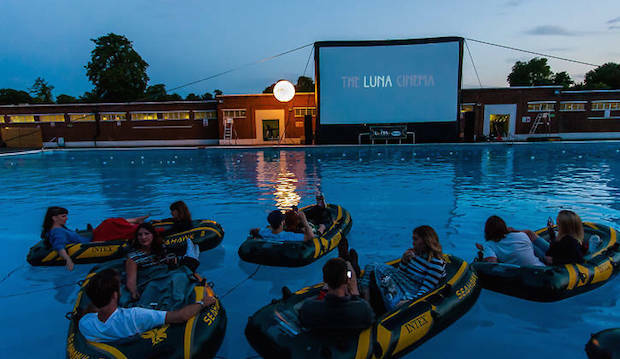 Enjoy films under the stars this summer as The Luna Cinema brings pop up screens to scenic outdoor locations all across the country. 2018 is the tenth anniversary of The Luna Cinema's summer screenings, so there's a bumper selection of screenings to celebrate. 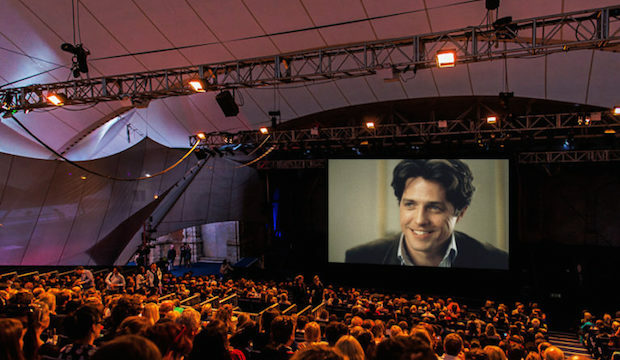 With a selection of oh-so-Instagrammble locations including Westminster Abbey, Alexandra Palace, Battersea Park and many more, plus more than 30 movies to chose from, there's a cinema night for all localities and tastes. Films span from nostalgic cult classics, such as Four Weddings and a Funeral, Dirty Dancing and Grease, to award-winning new releases such as I, Tonya, Three Billboards Outside Ebbing, Missouri and The Shape of Water. Every pop-up cinema has a full bar and delicious street-food and snack options, so you can watch the sunset over drinks and dinner before settling in with a blanket to watch a movie in the moonlight. Tickets for The Luna Cinema tend to sell out, so book now to avoid disappointment! Culture Whisper Gold members can choose a pair of free tickets to a July screening at any London screen – watch this space for updates.